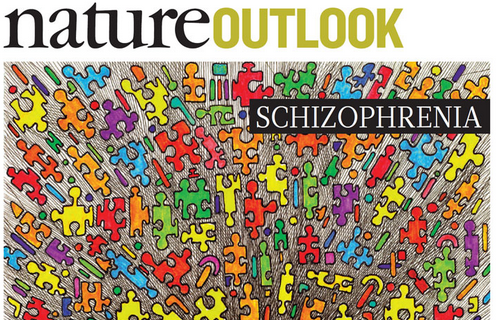 A new software product/ app looks like it will soon be available for families and other people who want to understand the experience of schizophrenia better. 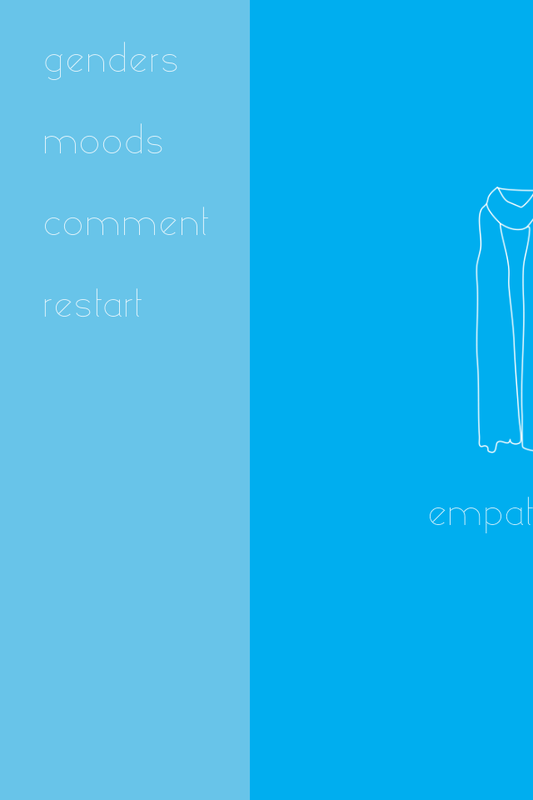 A New Zealand-based graduate student has created a new smartphone and tablet app to help people understand and develop empathy for what people with schizophrenia experience on a day to day basis. 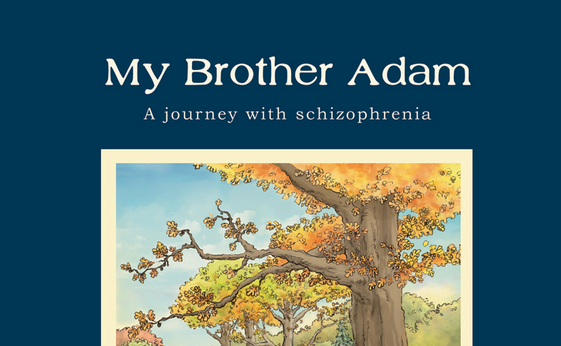 We think this is a great addition to the resources available fo families and other people who need to understand and work with people who have schizophrenia. It should be a required tool for psychiatric nurses, for example. Sarah Mokhtar, 24, is studying at Victoria University towards a Masters degree in design innovation. 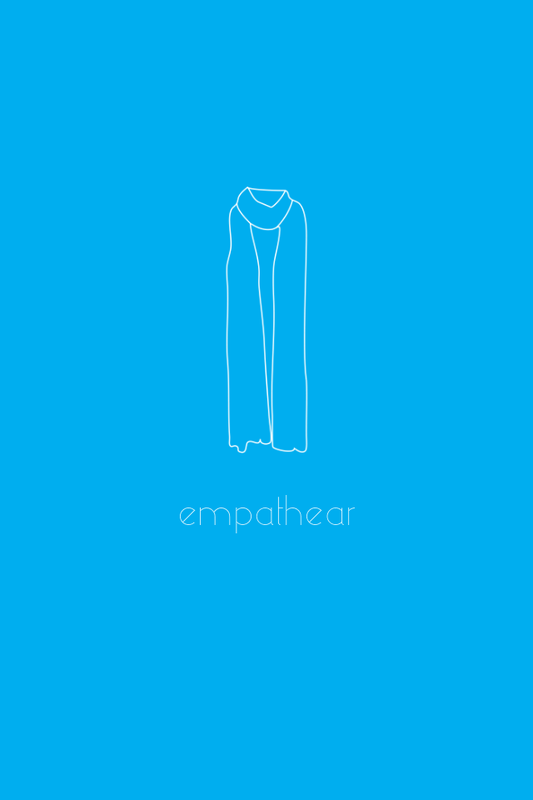 Interested in creating products and industrial design, Sarah has spent the last year working on a programme called “empathear” that works through a downloadable app. Activating and listening to this application will let people better understand people who hear voices in their heads. She said her inspiration for empathear grew out of the years she spent growing up in Wakefield alongside her older sister, who has struggled with schizophrenia. Among the services offered when her sister was first diagnosed was a “hearing voices” workshop that the whole family did together 10 years ago. 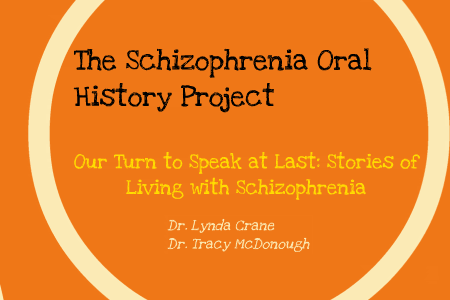 Ms Mokhtar said the workshop had people listening to voices on a looped tape that were meant to simulate those heard by people with schizophrenia. She set out to create a more modern extension of that workshop, using the tape’s script to make new devices that could be taken outside and worn in everyday environments for a more accurate experience of a schizophrenic person’s life. Sarah Mokhtar and her mother Anne demonstrate Empathear. 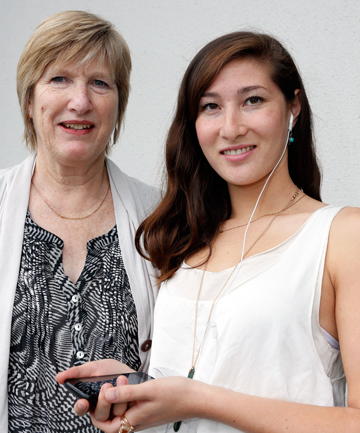 Once the programme was ready for testing, Ms Mokhtar wore the device while walking around Wellington, NZ (where she now lives) for an entire day so that she could understand its full effect. She found the hardest activities were concentrating, talking to people and responding appropriately while the voices were constantly competing for her attention. Testing for the programme is taking place this week with volunteers sourced through the New Zealand-based group called Supporting Families in Mental Illness. ( http://supportingfamiliesnz.org.nz/ ). She hopes to gain funding and have the app running next year. What exactly is the app – is it an iPhone app? An android app? or something else? The app can be on both Andriod, iPhone and iPad. It will be available for free. At the moment I am working with the Supporting Families in Mental Illness (SFMI) here in Nelson, New Zealand and they intend to have the app available to their community by this time next year. It will either be on App store or be available by download from a web page or both, SFMI have to decide what will be best for them and to ensure the safety and support of those using it. 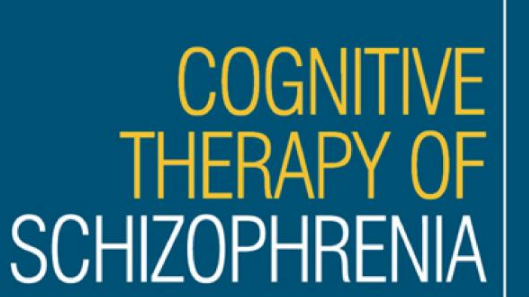 Have you worked with any schizophrenia researchers in the development of the app? No I haven’t but I have worked with Arana Pearson, who runs the Hearing Voices Workshop here in NZ. He is a voice hearer himself and we saw my masters outcome as a way to extend on his workshop. The voices script used for the app is the same script used for the hearing voices workshop, with some small additions here and there with some NZ colloquialisms. Unfortunately I have since lost contact with him so attached my research to SFMI instead. What exactly does the app do? How is it designed to be used, exactly? How does it work? The app starts with an intro page, explaining the app. when the user taps ‘next’ they are lead to a ‘consent’ page where they are asked to read and understand what will happen, who to contact if distressed and to stop the app immediately if feeling overwhelmed. If the user taps ‘agree’ then they are lead to a page there they are asked if they would like to provide a phone number or name so that the answers they give to periodical pop-up questions during the voices experience can be identified to them. These answers are sent to the support group (SFMI) so that they can tailor their help to each individual after the experience. The user can either type something into the space provided or go straight through to the next part of the app. 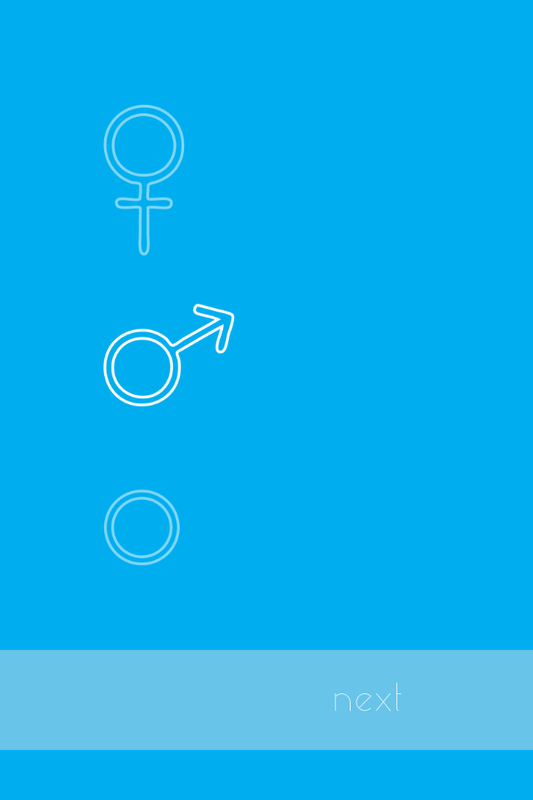 The ‘gender’ page is next, where they can chose between male,female and non-specific gender (sounds and whispers). They can choose to have all the genders, or only two or just one. When they tap ‘next’ they are lead to a ‘moods selection’ page where the user can choose what personality the voices can have whether they are angry, happy, passive or teasing. Again they can choose a selection of these or all. 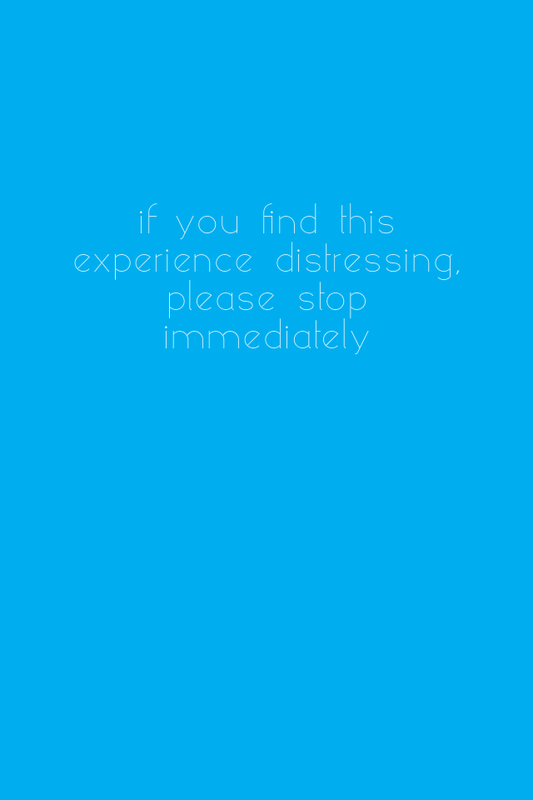 When the user taps ‘next’ the experience starts. 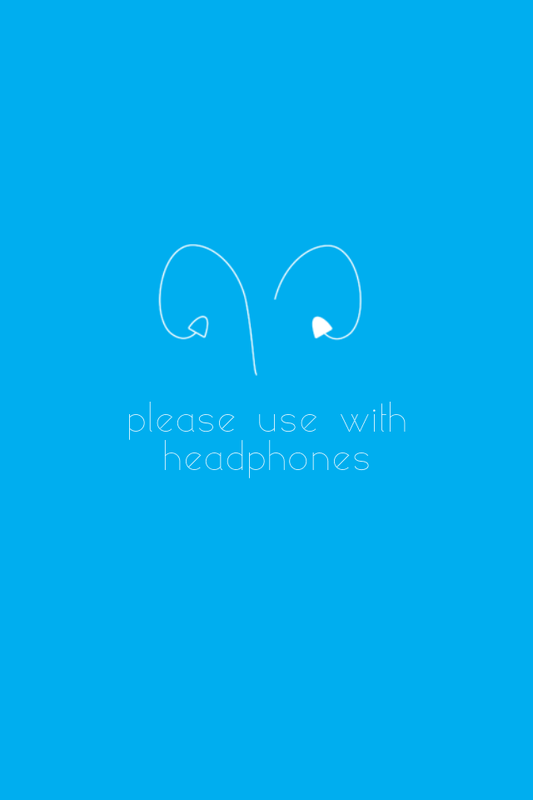 The app then instructs the user to plug in headphones. The Mics in the phone are used by the app to gage the wearers surroundings,Once the environment has been registered the app selects a track appropriate to that environment eg loud environment=more distressing voices. Quiet environment = quiet voices/sounds/whispers. There is still a lot more that can be added to the app. Periodical questions pop up every 30 mins to ask the user about their experience. There is also a side bar on the apps final page where the user can adapt the genders and moods and make general comments or ‘restart’ the experience where the current experience stops and the user is taken back to the ‘info’ page. When might it be available for people to download? As far as the rest of the world, I am unsure of this. I would love for it to be accessed on an international scale and would love to talk with others about this opportunity. Again I believe it should be a free resource for all. What testing are you doing with the app? With the help of SFMI Nelson I have a few volunteers who are willing to trial my app and give me feed back about their personal growth after they have used the app, change in empathy/tolerance/acceptance of their family member. And they also can give me some usability information about the functionality of the app itself. 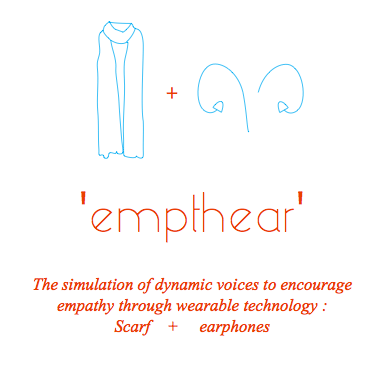 What exactly is the “wearable technology” scarf.” ? The scarf is where I started my thesis. It functions the same way as the app but is wearable technology meaning that the scarf has electronic parts hidden inside it, microphones, arduino, bluetooth etc that make it function. I have had the wearable technology scarf on exhibition in Auckland NZ for the Mental Blocks initiative run by the Changing Minds group. It has ear phones that are connected via blue tooth. 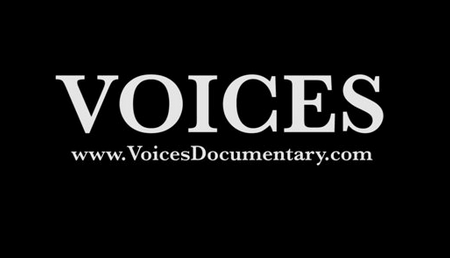 How long do the voices go on for? The voices can go on for as long as the user likes, I personally have done a full day with the voices and found that amount to of time to be plenty to significantly change my perception of my sibling. some people may only require a few hours or to use it on and off for a few days to build up confidence with it. When my results are ready from my thesis I will hopefully be able to give a recommendation of how long the experience should be. 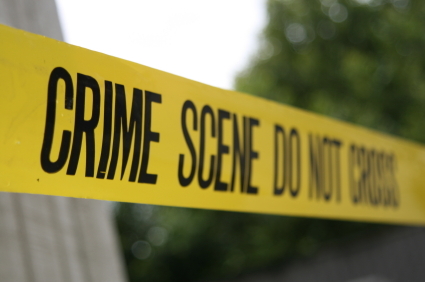 But at the moment it seems case specific.